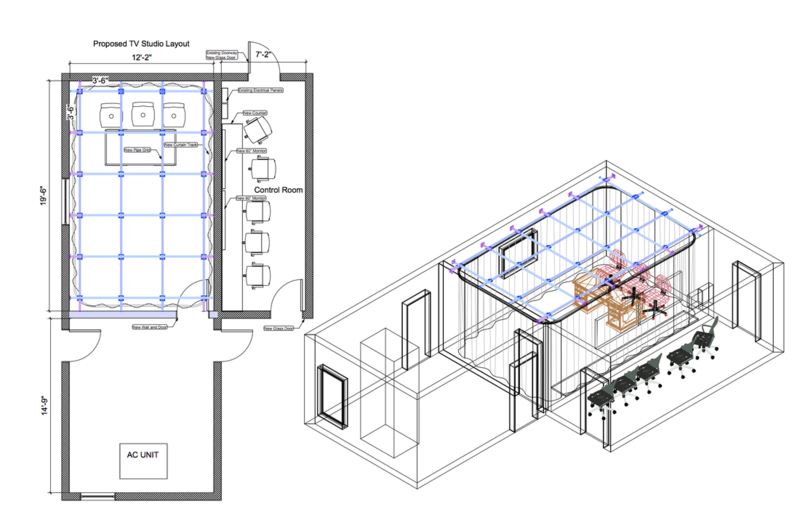 Nearly any space can be converted into a highly efficient studio. 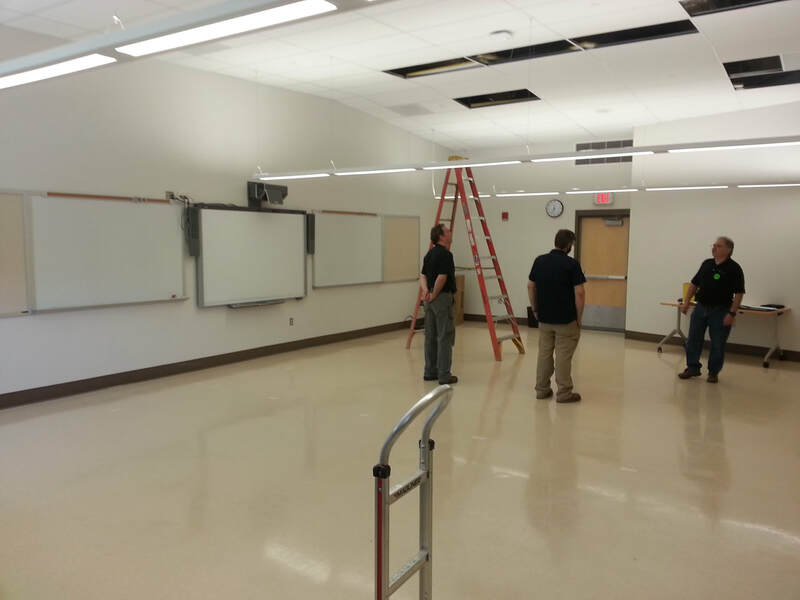 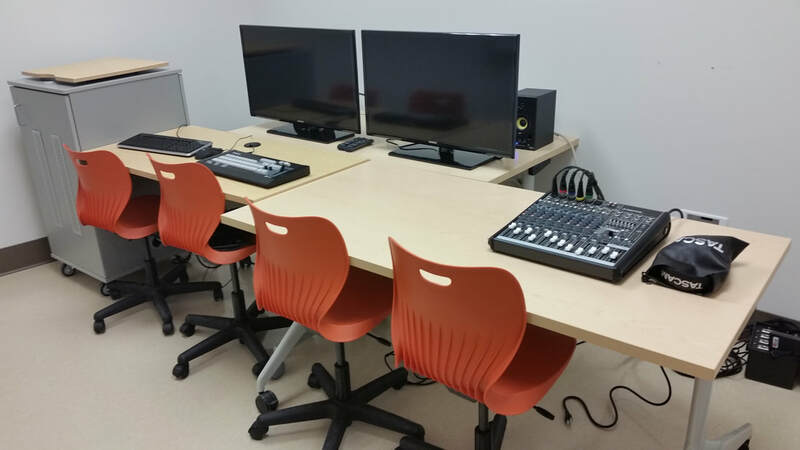 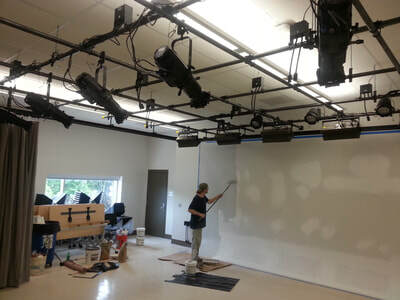 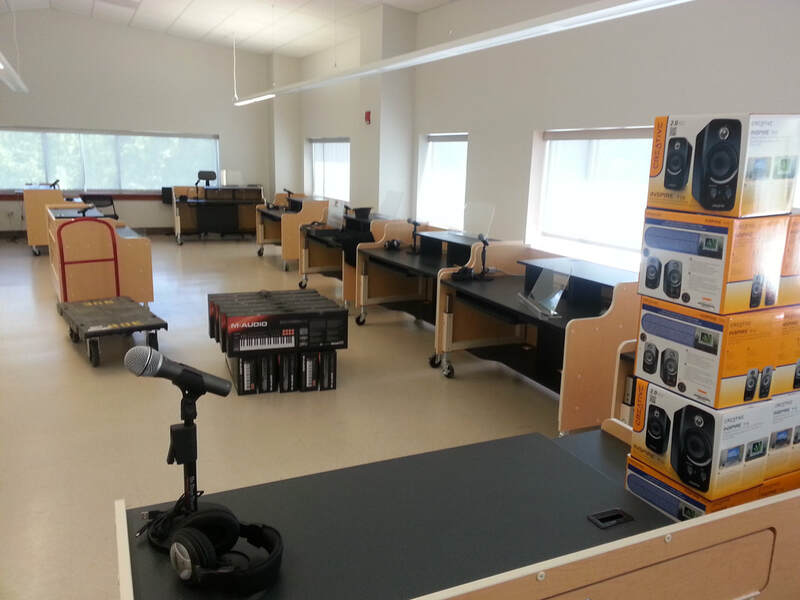 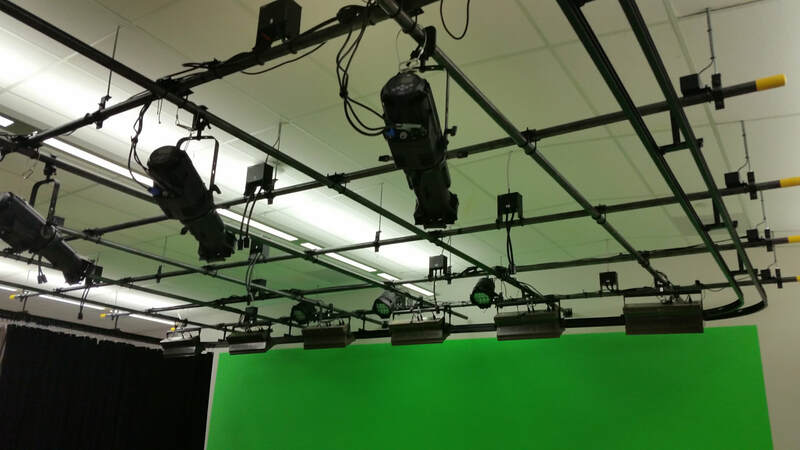 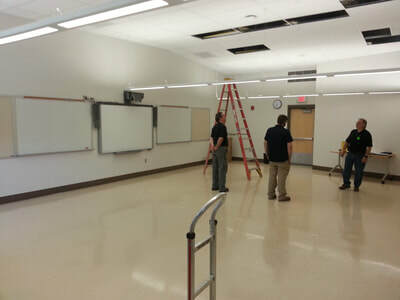 CMS has consulted and helped design numerous studios for academic programs across Connecticut. 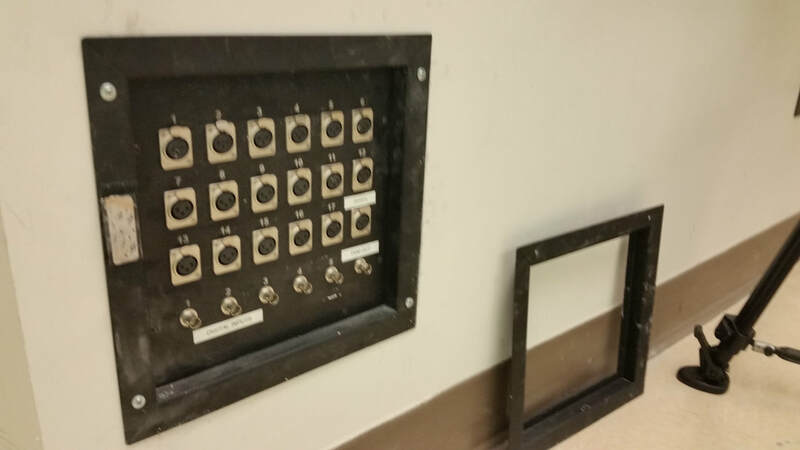 Our technology installation partners offer turn key solutions to lighting and gear. 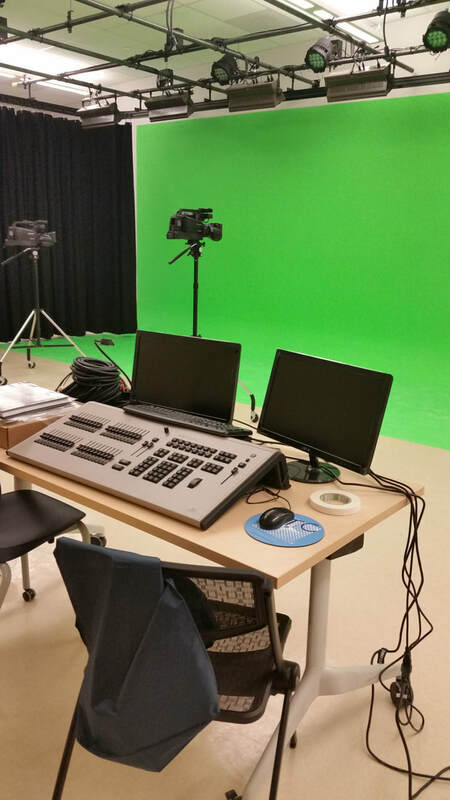 CMS also offers curriculum design and teacher training to maximize the impact of your new studio to help enrich your student's skill set. 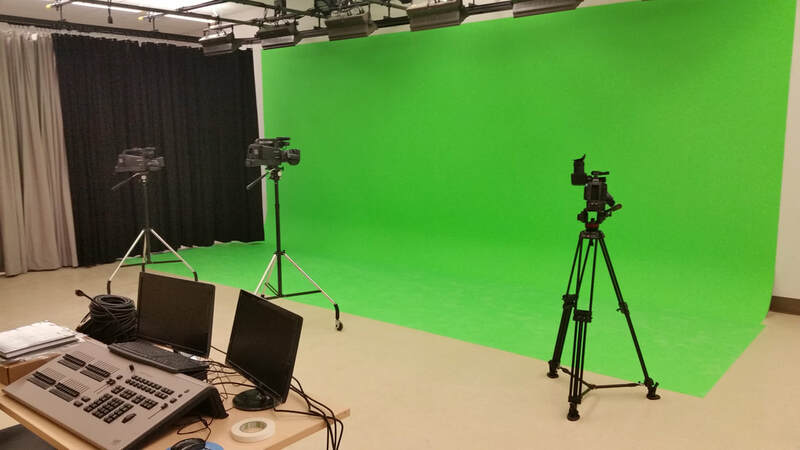 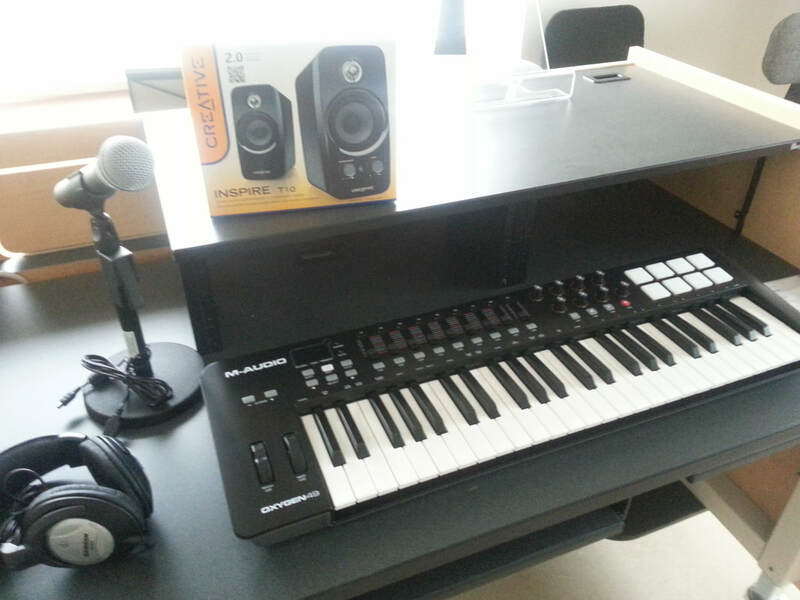 Existing band room transformed into 3 camera, green screen equipped production studio.